Print and complete the Physician Referral Form below to obtain an appointment for a patient consultation with a Vitreoretinal Illnesses Specialist at one of Taylor Retina Center's office locations. Referred patients will receive a diagnosis of their vision threatening disorders for which Taylor Retina Center can provide a timely treatment. 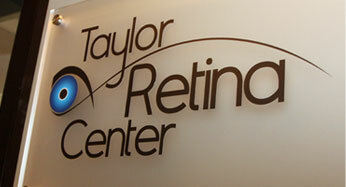 Thank you for choosing Taylor Retina Center for your patient. 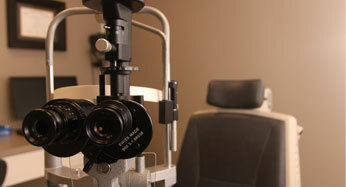 Please call Taylor Retina Center at 919-878-4060 to speak with a representative during regular business hours. 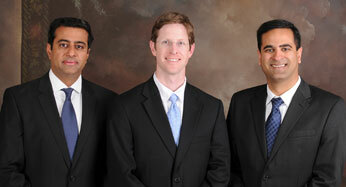 The staff at Taylor Retina Center looks forward to serving you.